On this episode, I sit down with Nicole Jackson Miller – the CEO of The Project Designer. Listen in as we discuss Nicole’s journey as an entrepreneur and the lessons she’s learned about relationship building, management, and growing a business beyond the single owner. 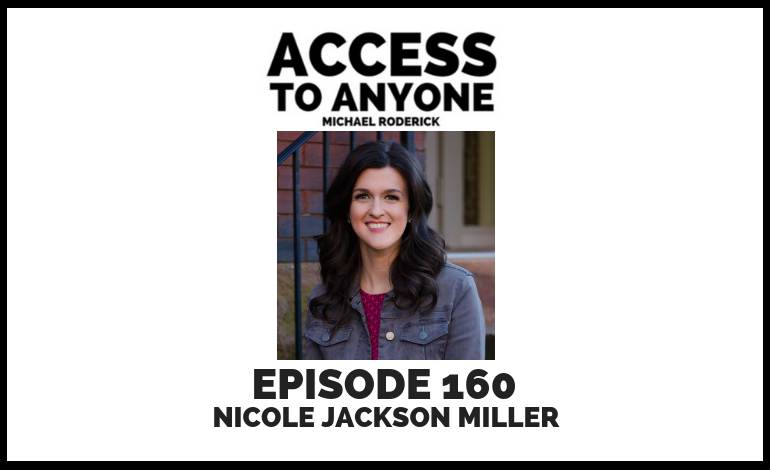 Nicole Jackson Miller is the owner of The Project Designer Company, a Project Management Agency that serves online business owners, coaches and influencers. Nicole also mentors Agency Owners on how to build an A+ Team to support their clients. Through working at major TV Networks in NYC for over 8 years, Nicole understands what it takes to lead a business and team to greatness and she helps her clients do just that!